Tree Lopper - Wise Center Precision Appliance Co., Ltd. Wise Center Precision Appliance Co., Ltd. has a wide variety of 123033, Roller Bypass lopper, Shears, Pruning shears, Garden shears, Garden tools, Pruners for many different applications. With many years of experience, we have the core technical knowledge for Roller Bypass lopper to satisfy our customers' demands. 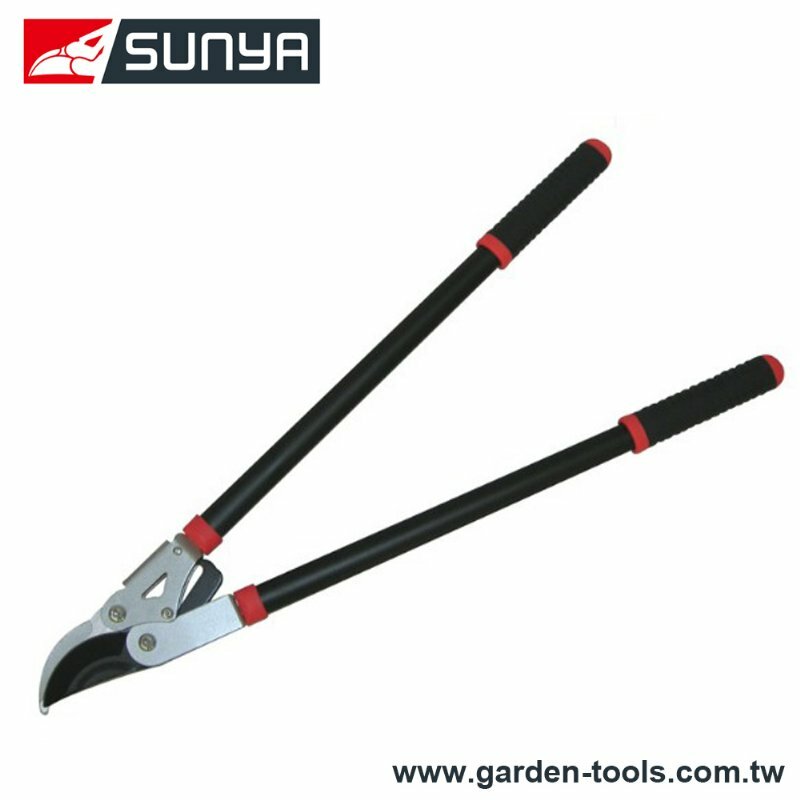 All 123033, Roller Bypass lopper, Shears, Pruning shears, Garden shears, Garden tools, Pruners are available in a range of different characteristics. Loppers are designed for pruning twigs and tree branches. The types of blade head are between bypass and anvil. The by-pass style is usually used when pruning live branches to prevent tearing the branch. Dear Sir/Madam, I’m interested in Roller Bypass lopper, 123033 that your company provides. Would you kindly contact me with your detailed product information and FOB price? Thanks. To achieve the customer’s needs, we had to obtain a maximum level of performance, business and manufacturing excellence. The performance levels are set at a challenging 98% on-time delivery and 90% customer satisfaction for Roller Bypass lopper quality. Please call or email us if you have any questions concerning compact Roller Bypass lopper.